We can professionally clean and protect your fine upholstered furnishings. After careful inspection and testing of the fabric, we will use a combination of hand and machine cleaning with special solutions and products specifically formulated for upholstery to give the best and safest cleaning. 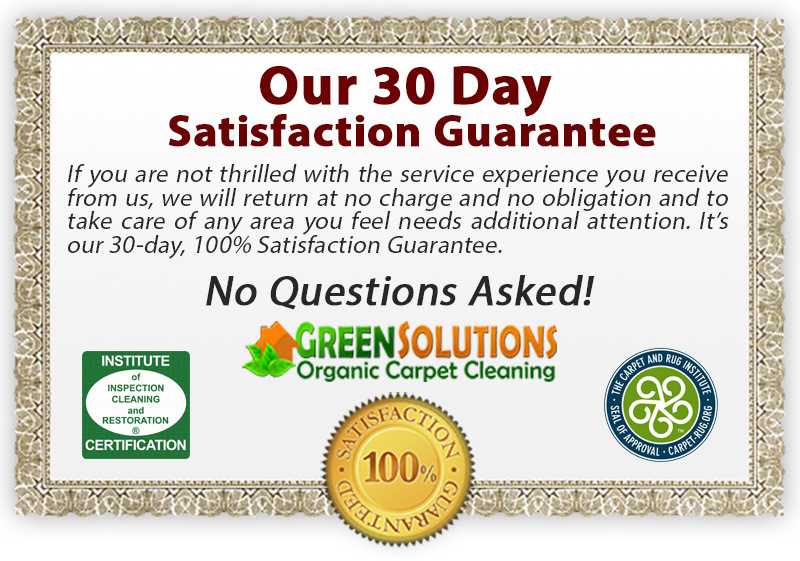 Green Solutions Dry Carpet Cleaning is not only experienced in cleaning fine fabrics, we are also Certified to clean fabrics and upholstery. 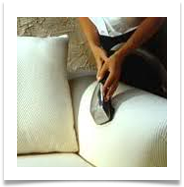 We offer a 12-Step Cleaning Program for your upholstery. Our IICRC Certified Cleaning Specialist will expertly test your fabric to determine the fiber type and also to check dye stability. Fabric testing gives us the information that we need to ensure that the proper cleaning method is employed when the cleaning is preformed. Additionally, our Cleaning Specialist will inspect your upholstery for soiling conditions, pre-existing damage, potential permanent staining.